The gates of imagination have opened. The tourz website is looking for hosts now. 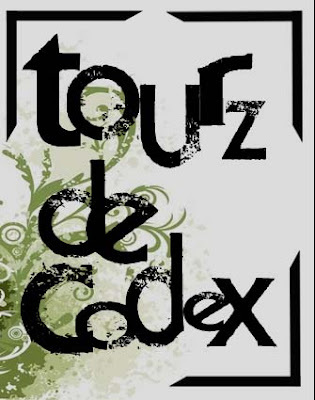 Tourz de Codex is an online virtual book tour hosting organization started by Aparajita @Le' Grande Codex. Everyday millions of books come out in print, so our long term goal is an attempt to foster the magical and exciting moment shared between the author and their readers by bringing together a cost friendly and an exciting virtual blog tour program. 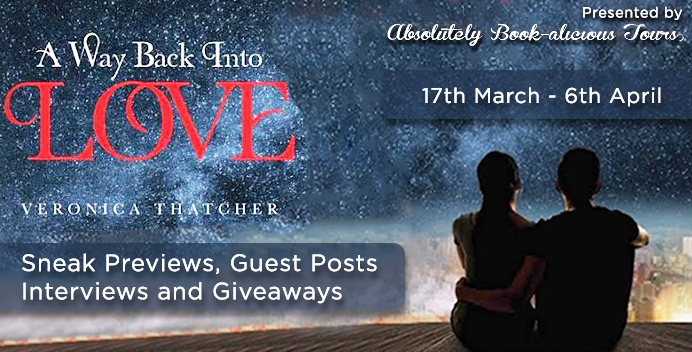 Authors value the opinions of their readers a lot in shaping their book so it is a small attempt to do just that with exciting interviews, elusive book reviews, amazing giveaway and add some guest posts to the mix too and you get an exclusive and an exciting package of bookish goodness. SIGN-UP AND BE A PART OF SOMETHING NEW AND SO AMAZING THAT IT WILL BLOW YOU AWAY! Fill The form below or for more info either access the tab "F.A.Q." or go to "TOURZ HOSTS"